2016 has been a really big year for UFC superstar Conor McGregor. He became a two-weight world champion in both the Featherweight and the Lightweight division in the UFC, and he also did the fights against Nate Diaz at UFC 196 & 202. Because of all these events, a lot of press conferences with some great moments and insults have happened this year. And as you know, McGregor is the king of trash talk. 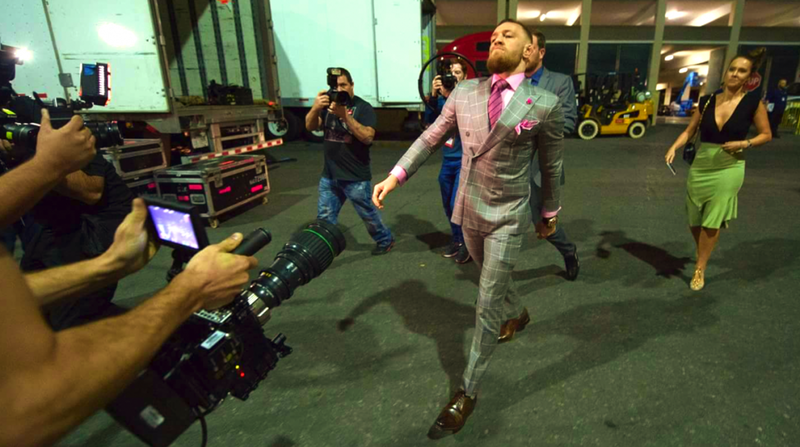 Below is a great compilation of his funniest moments this year and we highly recommend that you watch it as it is just a very funny video of McGregor. We’re interested to see what he comes up with in 2017!